There are a few homes that give the feeling that they have been decorated just one day back, but the truth is that they have been looking the same over the ages. A few other home decors tend to wear down and go out of style. If you can consider all the differences that exist between these two kinds of decor, you will understand that your decor decisions should be timeless. Given below is a list of the decor ideas that are timeless. Keep in mind that your furnishings are not only fabulous but also functional. If you have a king sized bed or a sofa set, you should ensure that it provides you comfort and is capable of remaining the same for more than just a couple of years. 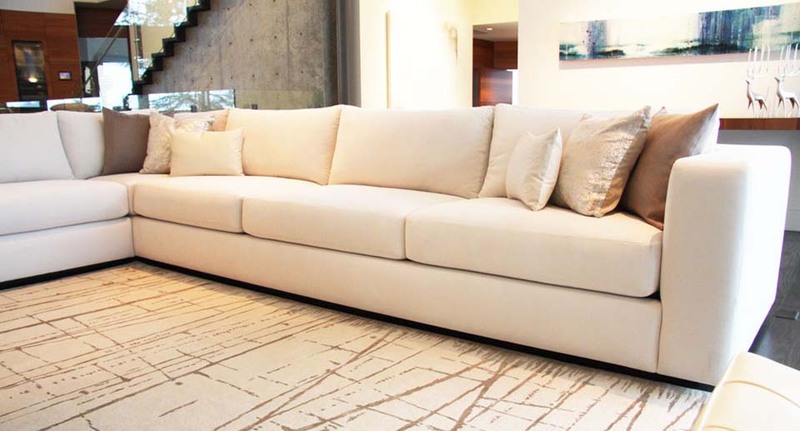 If you are planning to purchase furniture for your home, you should ensure that the pieces are constructed properly. The styling should not lack sheen. A classic sofa or a table is considered the spine of a gorgeous and timeless look. You should opt for ideas that will be able to withstand the change in trends with each passing year. You should not purchase furniture based on the advertisements. Rather, you should be smart enough to choose patterns and colors that will be able to complement your home for years, even when the trends are changing. You can add lamps, pillows, art, tableware, and much more in a number of colors and styles. To gain more information on timeless landscape ideas, you can visit kinglandscapeco.com. There is no doubt about the fact that the covers and the pillows are the pieces of jewelry of the furnishings that you own. Since they are inexpensive, you can consider changing them in accordance with the seasons and your mood. They can add a lot of pop to the timeless looks. It is true that the color trends keep changing almost every year, but the neutral shades are known to provide a great backdrop, and hence they are timeless! Neutral colors like shades of white, grey, or beige, never seem to go out of fashion. These color tones tend to work with your furniture irrespective of their style and color. They are popular for evoking a fresh and clean feel. 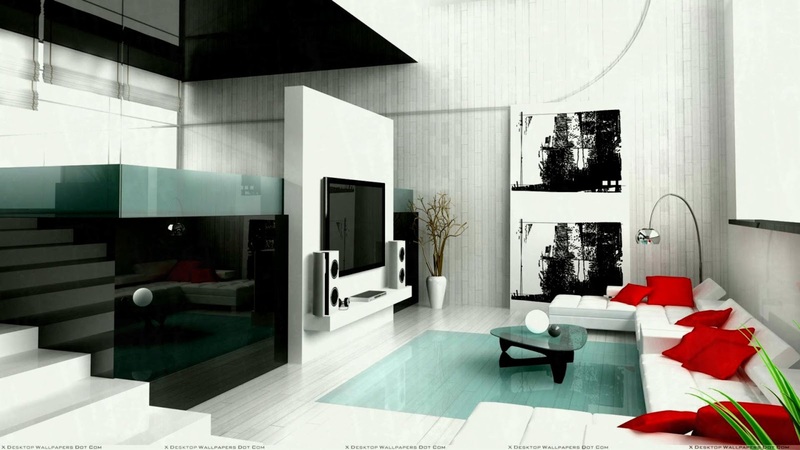 The best part is that your home will feel updated even with the changing trends. Instead of opting for the same old and boring flower patch or vegetable patch, you should add a point of focus in your yard. 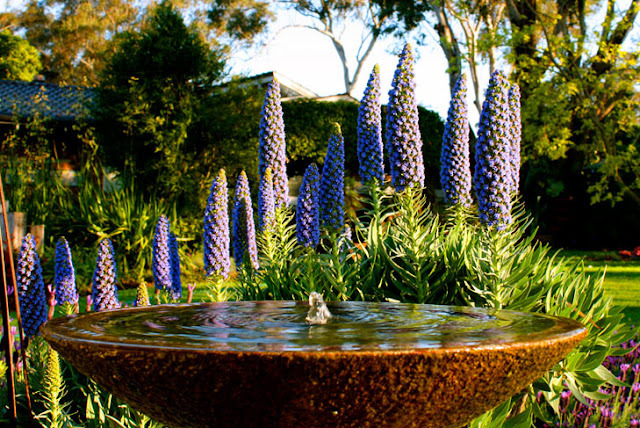 For example, adding an antique statue or a group of unique shrubs will make your garden look timeless. If you want a timeless look, you should blend the new and the old together. You can mix classic pieces that belong to different eras for beautifying and bringing interest to the already existing decoration in your home. Keep in mind that you should keep yourself surrounded with the things that you love, irrespective of the trend or style, in order to keep the decoration timeless. All the objects of decoration will be considered timeless if you are willing to keep them forever.